Rev. Robert Addison from Niagara-on-the-Lake was first to conduct Anglican services in Thorold starting after 1792. Rev. 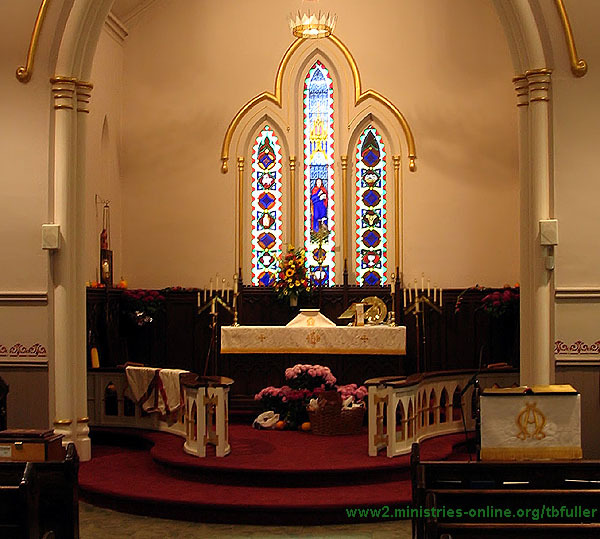 William Leeming, rector of Holy Trinity Church, Chippawa, began conducting services on a more regular basis in 1821. 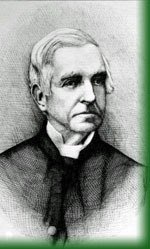 William Leeming's adopted son Thomas Brock Fuller became the first rector in 1840. The current St John the Evangelist building was completed in 1856 with Thomas Brock Fuller underwriting the cost of construction. In 1862 after Rev. Fuller had left Thorold to become Rector of St. George's Church, Toronto he forgave the remaining $11,000 still owing him.